Surrounded by rainforests, fringed by pristine beaches and the beautiful southern ocean, Apollo Bay is a number one holiday destination within its own right. 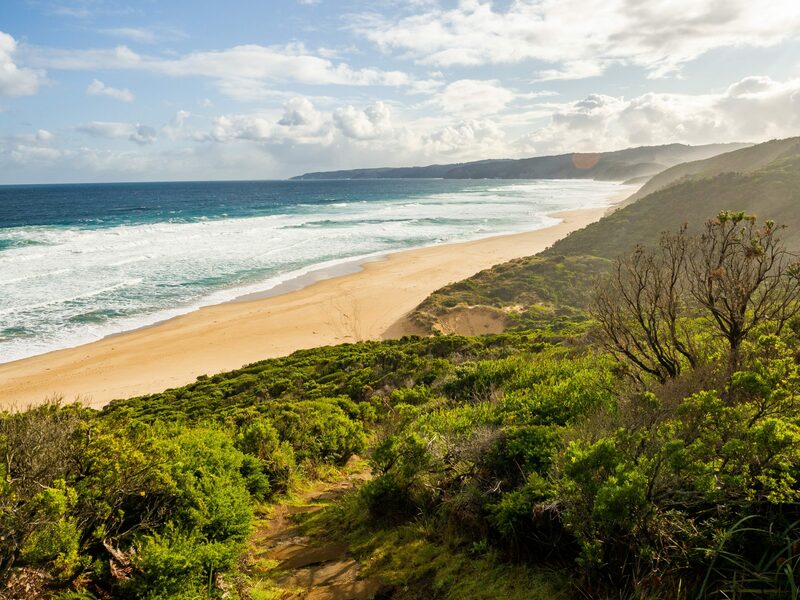 There is no better place to relax and unwind in a laid back resort style town along The Great Ocean Road where you can explore famous attractions, discover history and heritage dating back hundreds of years and experience a place that is bounding in wildlife, activities and charm that is easily soaked up. 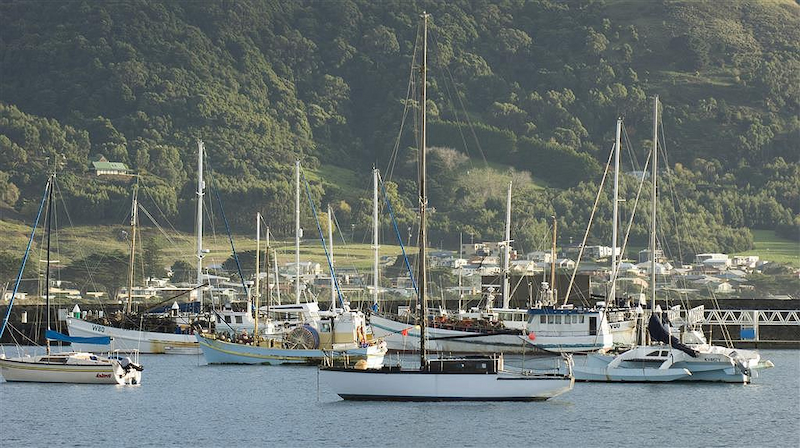 Apollo Bay offers accommodation of many kinds, family fun, annual entertainment, water sports, adventures and something for every kind of traveller, no matter what you are into. Take it slow, speed it up, see the sights or just spend the day at the beach! 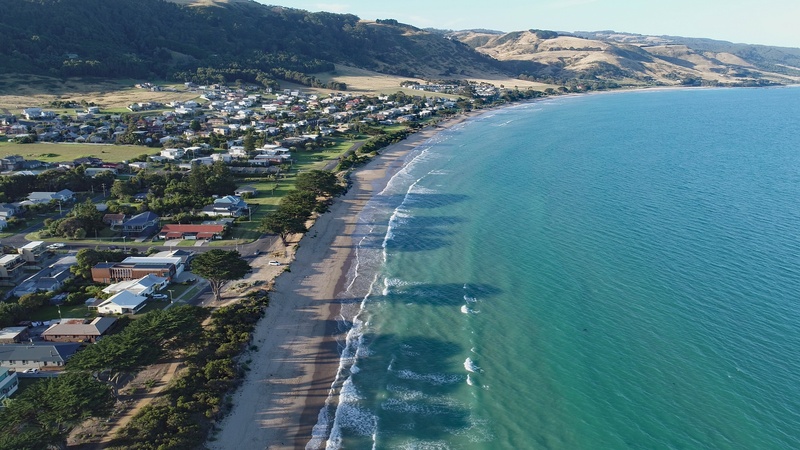 Apollo Bay is ideal for a family vacation, wedding, business event, backpacking stopover or somewhere to just come with your friends for a vacation. You can surf, swim, sun bake and relax as the waters lap at your feet or set off in search of the many exciting attractions that have put Apollo Bay on the map today! From the Otway Ranges and rainforest in the background where you will come across waterfalls, fern gullies, fireflies and streams that can all be enjoyed on a number of tours or if you just set out yourself. Walk the tree top walk through the Otway Rainforest as you are high above the ground, take the famous Great Ocean Walk to see its stunning vistas along the way, take a walk down to the Harbour where you will find a variety of restaurants and cafes to enjoy and you will find that seafood is always on the menu and Mariners Lookout is one of the best vantage points there in town to take in the views. Markets are held in Apollo Bay every Saturday down by the foreshore where you will find many interesting arts, crafts, produce and local works and for those of you who just can’t get enough of the water you will have every opportunity to go surfing, swimming, kayaking, canoeing, paddle boating, hire a dinghy for the or do some fishing. Whether you are after water sports, dining, shopping, nightly entertainment, family fun, adventures or looking to book onto a great tour, Apollo Bay has it all. Discover walking tracks, coastal walks, snorkel around Marengo Reefs Marine Sanctuary or join a tour to visit one of the largest seal colonies in the country. 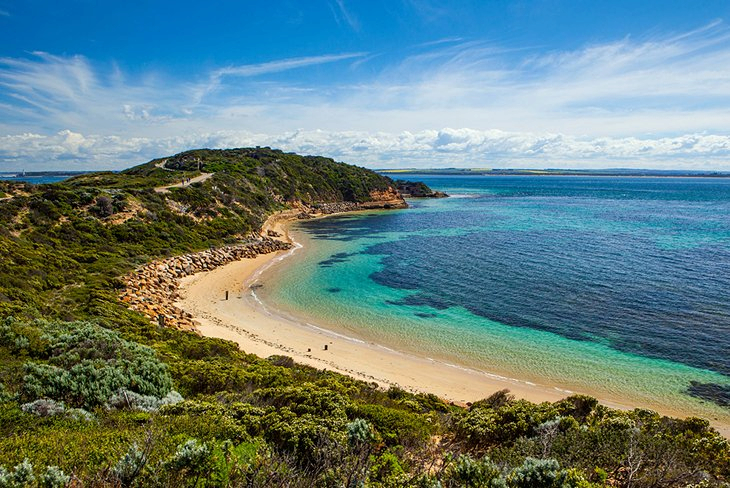 You can watch whales pass on by, spend the day at the beach with the kids, explore National Parks filled with giant gum trees or visit many surrounding destinations, towns and cities along the Great Ocean Road. 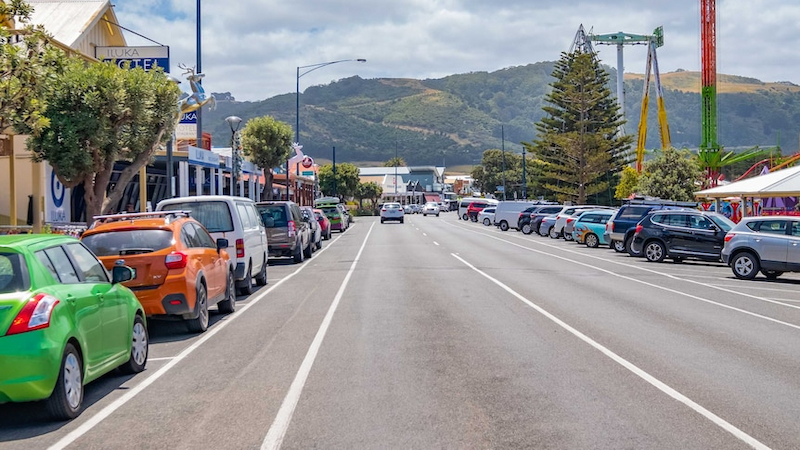 Apollo Bay is the ideal place to come to and base yourself from to not only fill up your days with everything that this town has to offer but also enjoy the many surrounding attractions. Apollo Bay has rural charm, white sandy beaches, accommodation of every kind, ancient rainforests that will leave you spell bound, Aboriginal culture that is fascinating and interesting and streets that are lined with many shops, stalls, sculptures by local artists, galleries and museums to browse through. If you just want to come here and do nothing or get out and about and experience the wonderful activities and outdoor adventures that Apollo Bay boasts, you can do it all here. Base your holiday around one of the annual events like the music festivals, shows and events, book your accommodation now and start planning your trip away to Apollo Bay.